On August 21, 2018, Minister Duclos released Opportunity for All – Canada’s First Poverty Reduction Strategy. 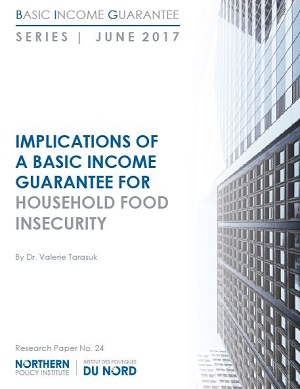 The Strategy introduced an Official Poverty Line for Canada and announced targets for poverty reduction based on this measure. As part of the Strategy, the federal government will develop an online dashboard of indicators to publicly track progress on selected measures of poverty. 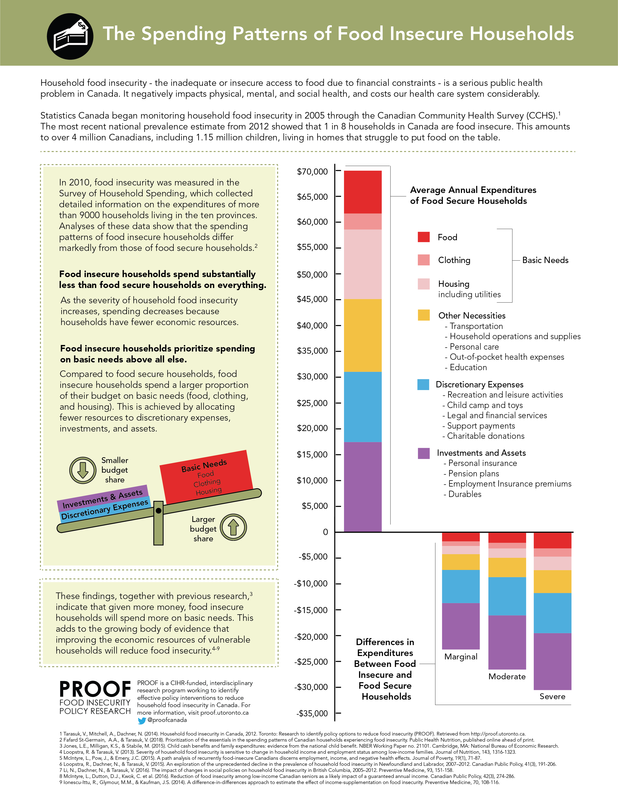 Food insecurity is included as one of these indicators. This inclusion will highlight the importance of regularly monitoring and reporting on data from the Household Food Security Survey Module. 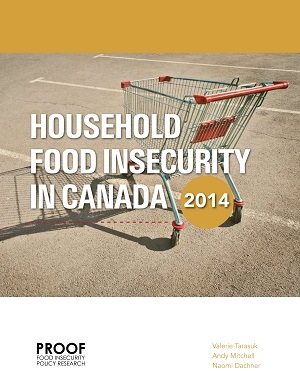 Food insecurity’s role in the Strategy is an important step forward in the federal government’s recognition of food insecurity as a measure of material deprivation that is sensitive to social policies aimed at poverty reduction. The full Strategy document can be accessed here.